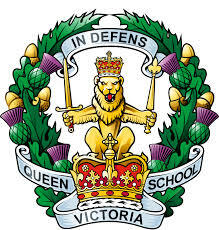 Queen Victoria School is a boarding school which is funded by the Ministry of Defence (MoD) to provide for the children of UK Armed Forces families. 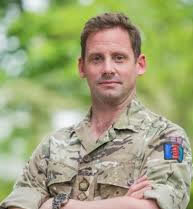 Parents do not pay fees as such and many costs are covered by the MoD. However, parents are asked to make a termly contribution to support the smooth running of the school. We tend to cater for families who are Scottish, are serving in Scotland or who have served in Scotland. Retired personnel are also eligible to apply for a place for their children but priority is given to actively serving personnel. If your child comes to QVS, he or she will be joining a supportive ‘family’ community, where pastoral care and academic excellence are at the heart of all that we do. QVS is co-educational and tri-Service. Our main intake is in Primary 7, which is broadly the same as Year 6 in the English system. Many of our pupils have come from educationally disrupted backgrounds, caused by moving from school to school as parents are posted to a variety of locations, so coming to QVS provides a wonderful, stable and secure place of education. Games and outdoor activities are important parts of life at QVS. Rugby and hockey are the main sports. We have a beautiful setting in some 45 acres of countryside on the edge of Dunblane, much of which is given over to games pitches and recreational areas. The Duke of Edinburgh’s Award is pursued at all three levels – Bronze, Silver and Gold. Academically, the school regularly achieves pass rates at National 5 and Higher which are well above the Scottish national averages. Some Advanced Highers are offered in S6 and numbers are increasing with each year. 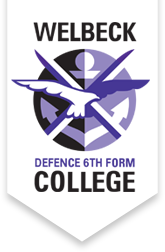 We are also now starting to offer more vocational subjects such as photography, woodwork and metalwork, along with subjects such as enterprise and employability. As an academically non-selective school, we strive to cater for the needs of every individual. The ceremonial aspects of school life are central to becoming a ‘Victorian’, as our pupils are known. Drill, Piping, Drumming and Dancing are a major part of our school and we show off our skills on those areas on our six Parade Sundays a year, and on Grand Day – the final day of the academic year – which is one of the proudest moments of a Victorian’s life. The Pipes, Drums and Dancers of QVS are internationally renowned, playing at tattoos both at home and abroad, and they are regular successful competitors in many Pipe Band events around the country. 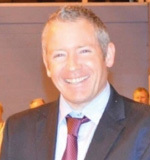 Donald Shaw began his teaching career at Inveralmond Community High School in Livingston, West Lothian, where he was promoted to Principal Teacher of Mathematics with whole-school responsibility for raising attainment. In 2006, he moved to the post of Head of Mathematics at QVS and in 2012 he became Senior and Academic Deputy Head. 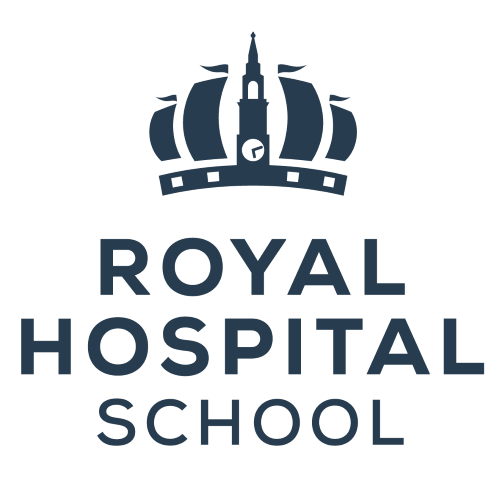 He was appointed as Headmaster in August 2016. In his spare time, Mr Shaw is a keen runner, cyclist and hill walker.